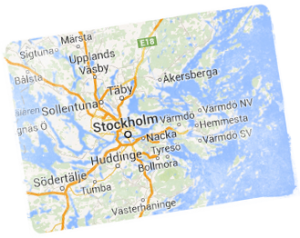 We offer kitchen renovation and installation in Stockholm for individuals, companies and housing associations. You are most welcome to contact us for a free consultation where together we will tailor a kitchen solution that meets your desires and needs. We offer a turnkey contract for kitchen renovation that is based completely on the hopes you have as a perfect kitchen can look very different depending on which flavor you have, what colors you like and what desires and requirements you have. Common, we provide solutions that best fit for you. We help individuals, businesses and organizations to build top-notch kitchen that holds many years. Knowledge of the materials used are also of great importance. To ensure that you get a personalized kitchen that fits ideally for your needs, we only use materials that are best suited for your requirements. 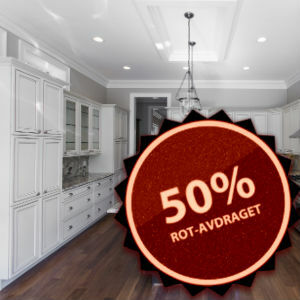 Welcome to contact us for a free quote for kitchen renovation in Stockholm. We offer turnkey, everything from concept to a finished kitchen. Kitchen Renovation is not a small project and in addition, the kitchen used for a long time. The kitchen is important because it has a central place in the home. In the kitchen, we are met to be with our friends and family. The emotions that the kitchen brings forth in us affects us more than we think. A wonderful kitchen with the right style gold coats even the greyest everyday. We build and assemble everything from modern to traditional kitchens with outstanding solutions from all sorts of kitchen manufacturers such as IKEA, HTH, Marbodal, Epoq … We try to give our customers always that little extra. Our seasoned kitchen decorators always offers interesting and innovative solutions. Quality and innovation are our watchwords. When you order kitchen renovation from us so we can take care of the entire process from the demolition of the old kitchen for the final cleaning of the new. If you plan to remodel the home can be a very profitable business. Now, you can deduct 50% of our labor up to 50 000. If you instead are two who own abode, you can deduct the cost of labor up to 100 000, since the reduction is per person and year. 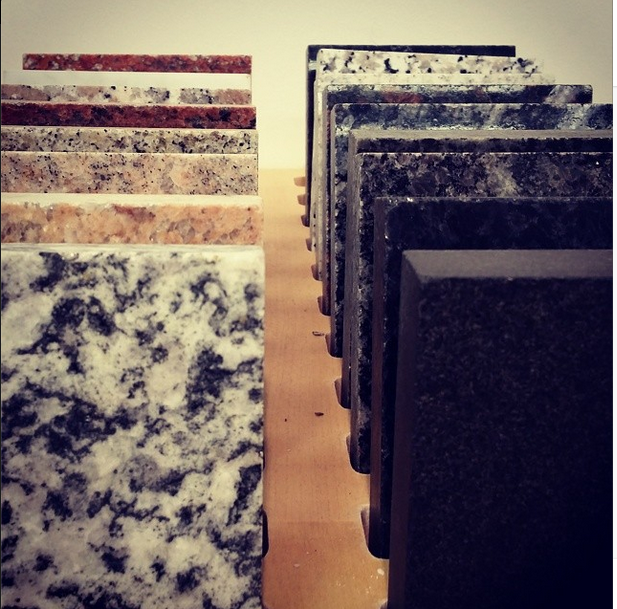 In addition to the renovation we can also offer you tailored stone countertops in granite, marble and composite directly from the factory.